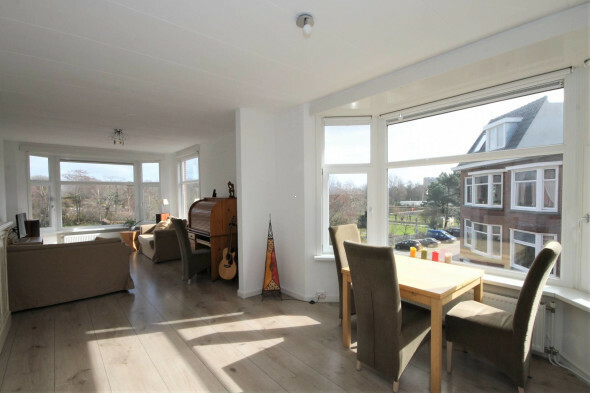 A charming residence offered as part of our exclusive portfolio in Den Haag. 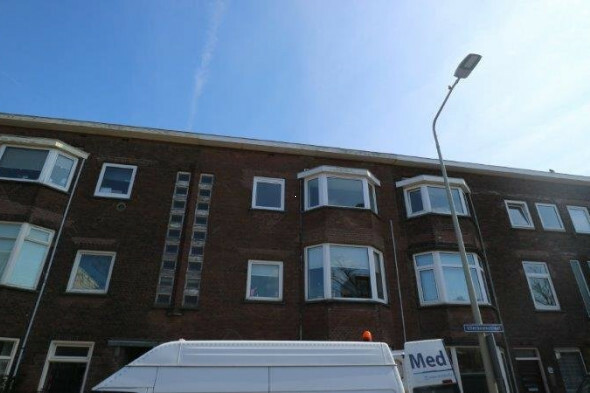 A mid-sized 3 bedroom apartment (completely furnished) of approximately 80 m2 located on the Vlierboomstraat in the Bomen en Bloemenbuurt area of Den Haag. This property has a great atmosphere and a contemporary interior.